Reverie has a number of different ovens located in various areas of the factory. They are used for accelerated bonding mould preparation, low cost vacuum only curing of parts and post curing of tools, patterns or components. 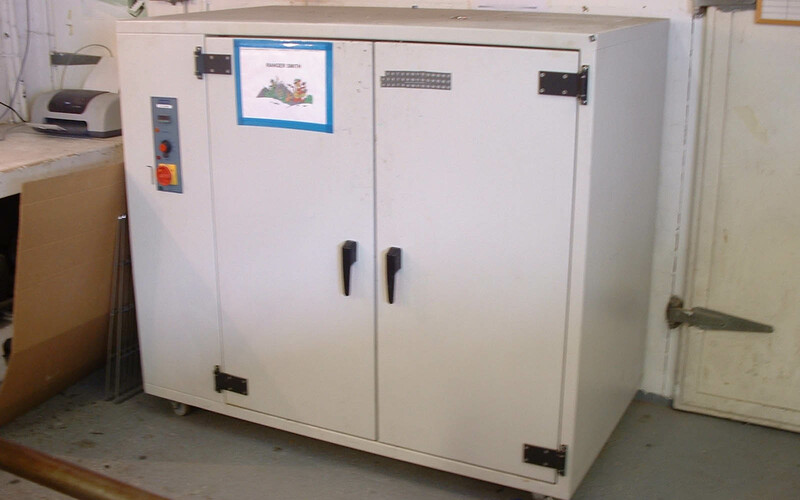 Generally speaking parts that are oven cured at 1 atmosphere pressure suffer a reduction in mechanical properties of about 15%, increased weight by up to 10% and dont have the same quality of surface finish when compared with those that are autoclave cured.